If you are 70 ½ or older, you may need to take required minimum distributions (RMDs) from your retirement accounts. RMDs need to be completed by Dec. 31 every year after you turn the required age. Don’t forget to make all RMDs because the fines are extremely hefty if you don’t – 50 percent of the amount you should have withdrawn. Consider contributions of up to $100,000 from retirement accounts to qualified charities if you are older than 70 ½. Make tax efficient withdrawals from retirement accounts if you are over 59 ½. 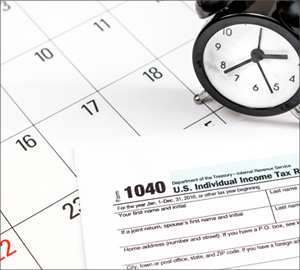 This entry was posted in Retirement Planning, Tax Planning - Personal on December 19, 2018 by GLB.